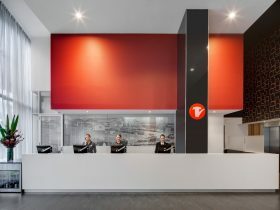 ibis Melbourne Swanston Street Hotel is one of the more economic and contemporary Melbourne hotels. 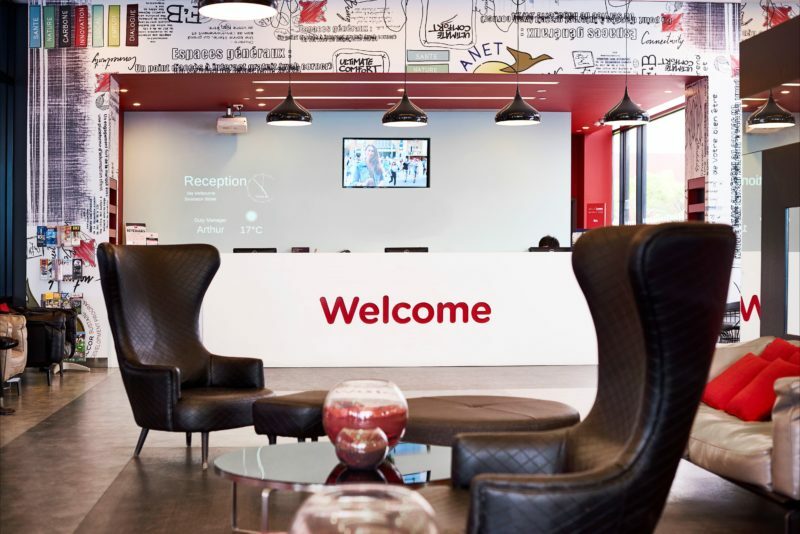 Being within walking distance to the iconic landmarks and tourist destinations such as the Queen Victoria Market and the Royal Exhibition Building, this ibis hotel enjoys an excellent location for first-time travellers to Melbourne. 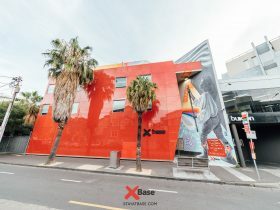 The hotel allows easy access to the Lygon Street Italian precinct, restaurants at Gertrude Street and the shopping district of downtown Melbourne. 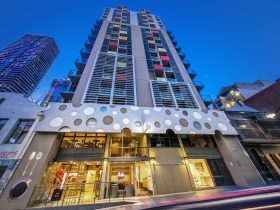 With the Emporium and Melbourne Central Shopping Centre both at a 10 minutes’ walking distance from the hotel, everything is at your doorstep. 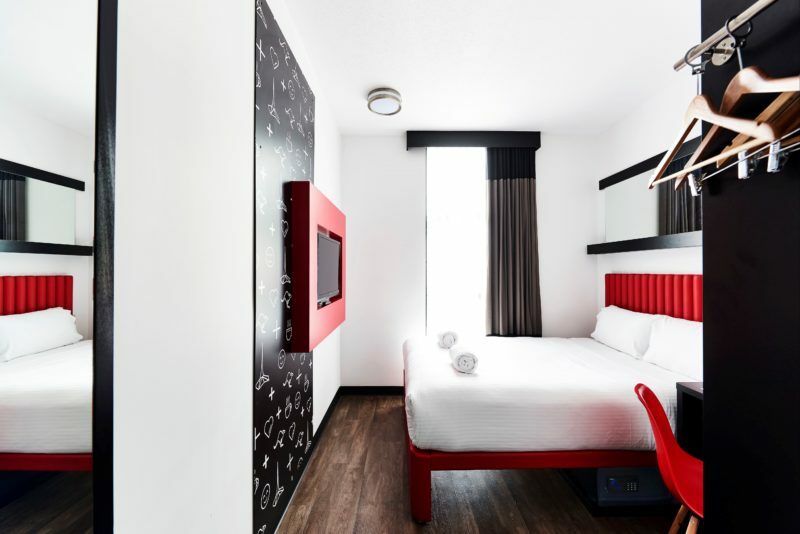 Equipped with the ibis Sweet Bed, this generously sized 22 square metre room offers everything you need for a pleasurable stay: cozy Queen size bed, LCD television, free Wi-Fi, and it comfortably accommodates up to two adults and one child. 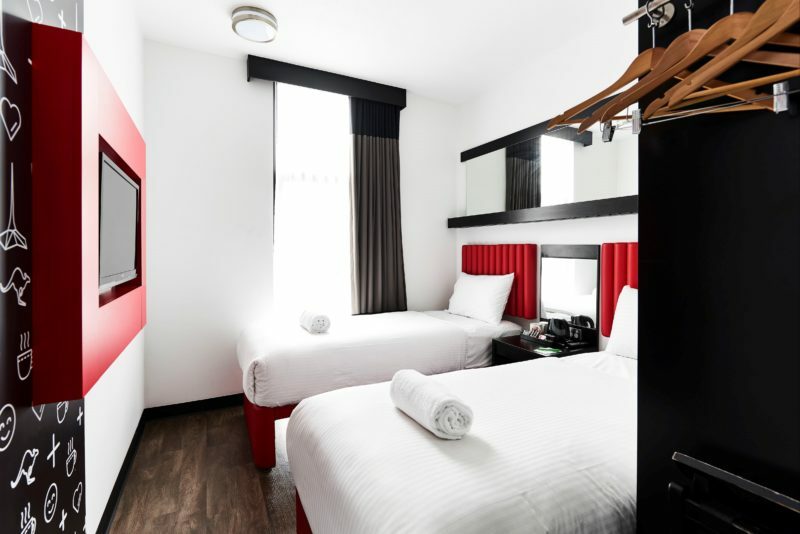 Equipped with the ibis Sweet Beds, this generously sized 22 square metre room offers everything you need for a pleasurable stay: one large double bed and one single bed, LCD television, free Wi-Fi, and it comfortably accommodates up to two adults and one child. 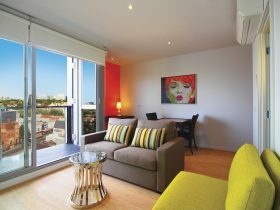 Equipped with the ibis Sweet Bed, this spacious 36 square metre apartment offers everything you need for a relaxing stay: separate bedroom with King Size Bed, living area, sofa, kitchenette, LCD television and free Wi-Fi, comfortably sleeping up to three adults. 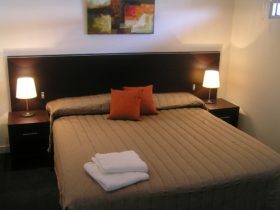 Equipped with the ibis Sweet Bed, this apartment is perfect for families. With 57 square metres of space, one bedroom with a queen size bed, one with two single beds, a living area, kitchenette, LCD television and free Wi-Fi – perfect for up to two adults and three children. 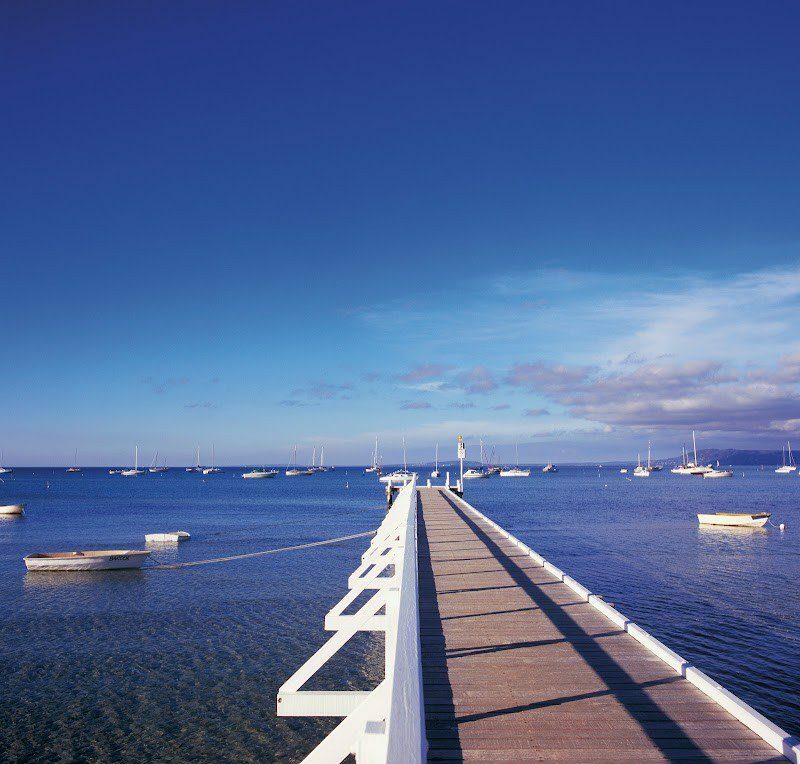 Prices are indicative only and may wary based on time of the year and availability. 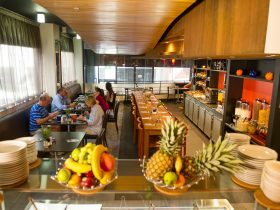 Breakfast specials range from $1 to $12 per person.